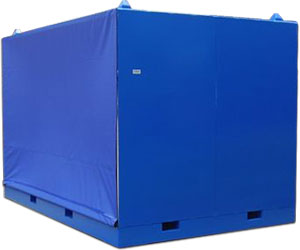 In our inclusive variety of products, we also have Container Tarpaulins, Tarpaulin Manufacturer, for our customers, which is in sync with the preponderant quality values. 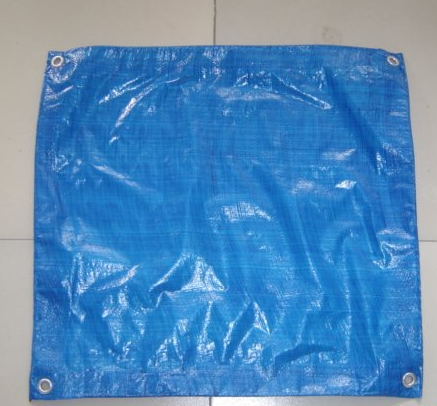 Custom designed, these tarpaulins are used for the exposed top type trucks. Competitively priced, these products offer total security and safety to valuable cargo. The container covers are available in a variety of colors and different weight as per the desires of our customer and are meant to provide a long durable use and a high tear strength and flexibility and elasticity. We secure the cloth from dependable vendors to keep up the quality standards.